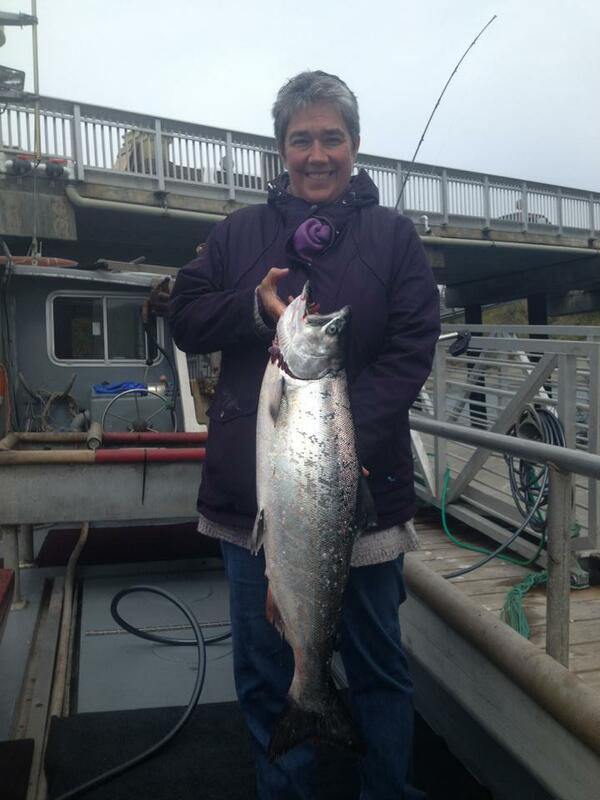 Still a ton of Silver salmon around. But we managed this nice King right before we called it a morning. 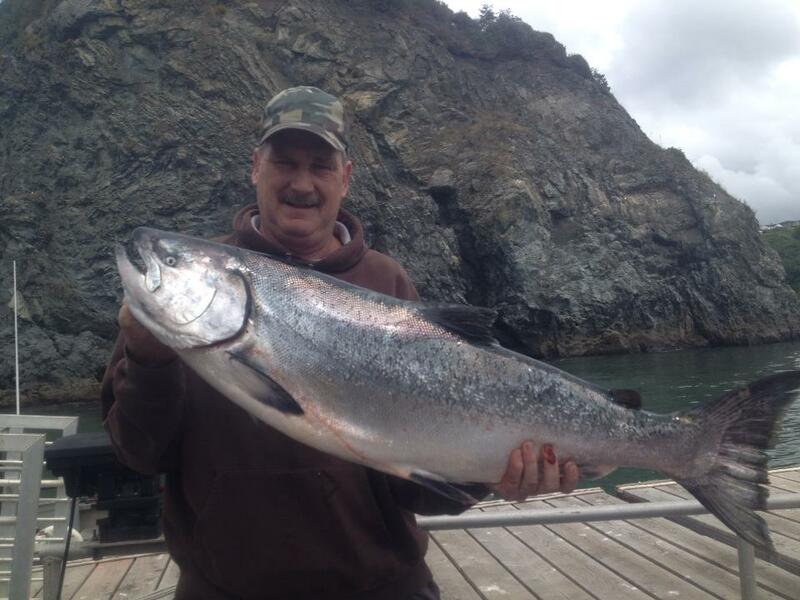 Bob finished the limits off today with this 29.5 lb salmon!! !